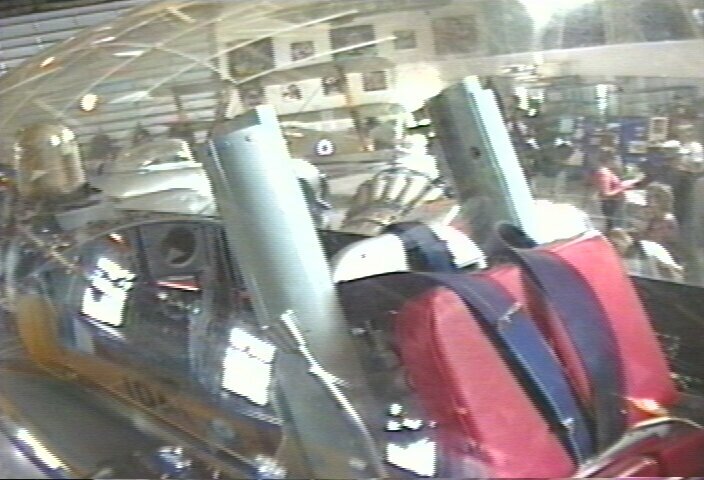 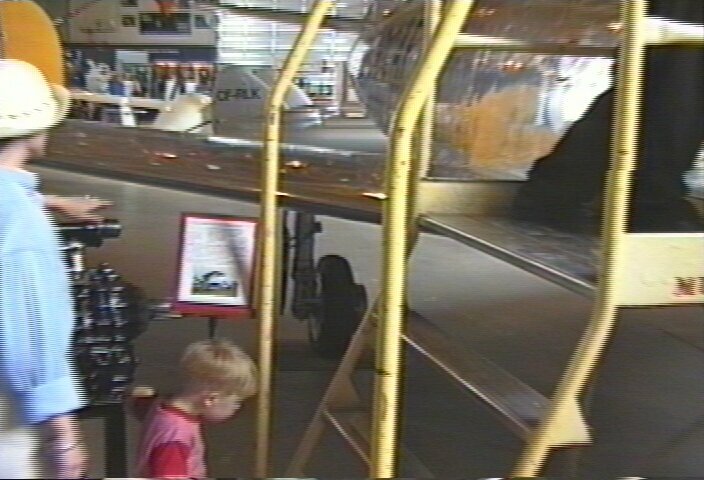 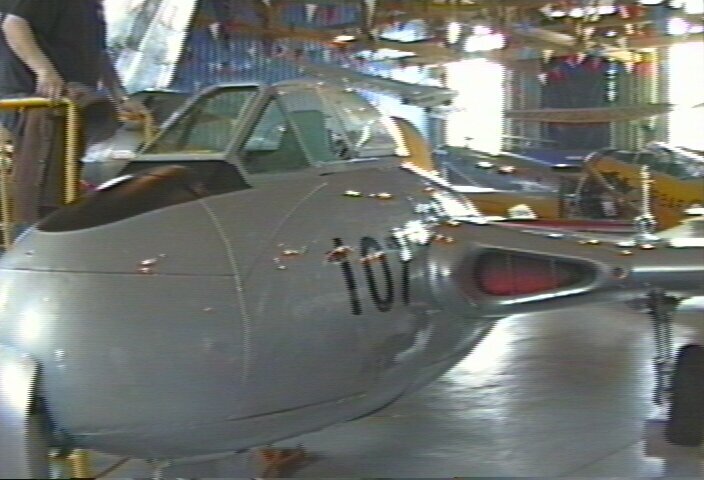 This plane was once flown by Chuck Yeager when he was a test pilot. 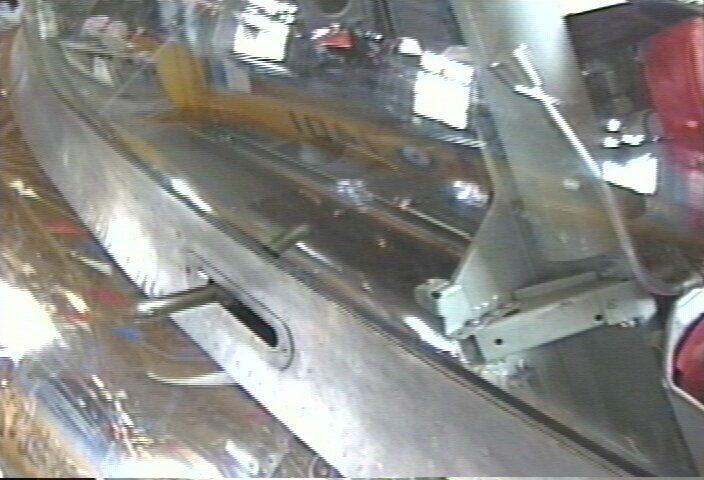 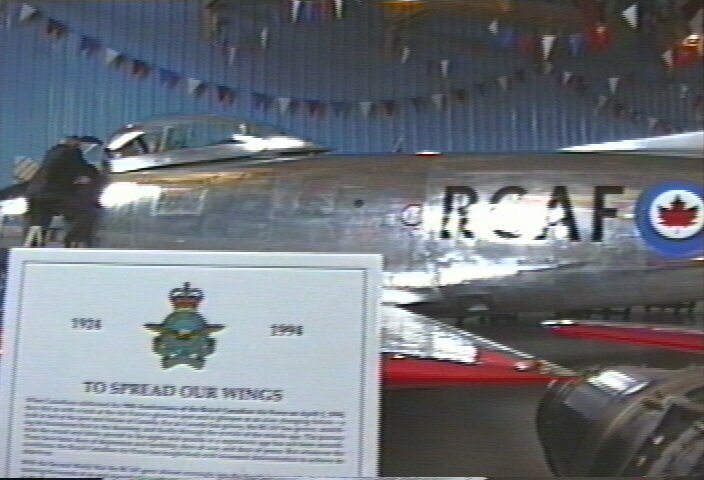 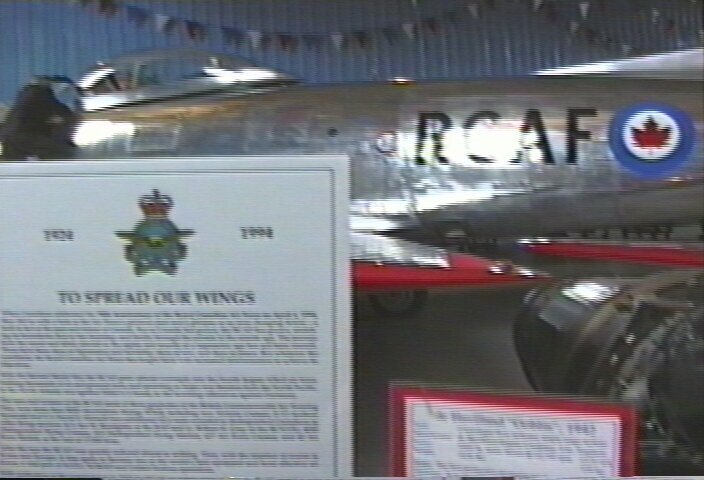 It was saved from the scrap-heap in Seattle and is restored under RCAF colors. 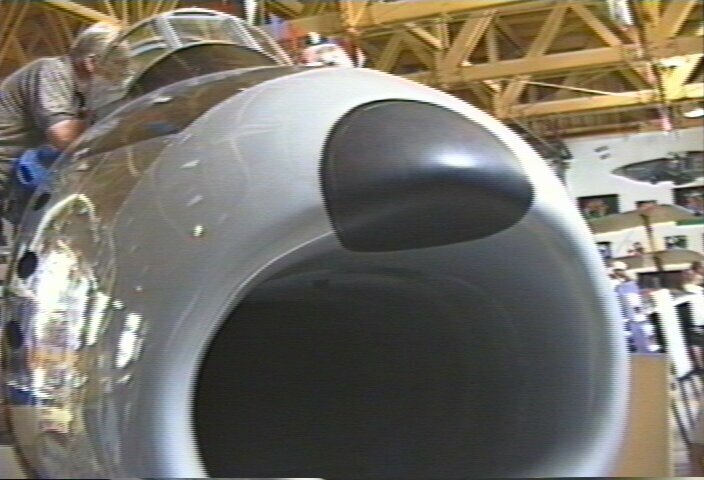 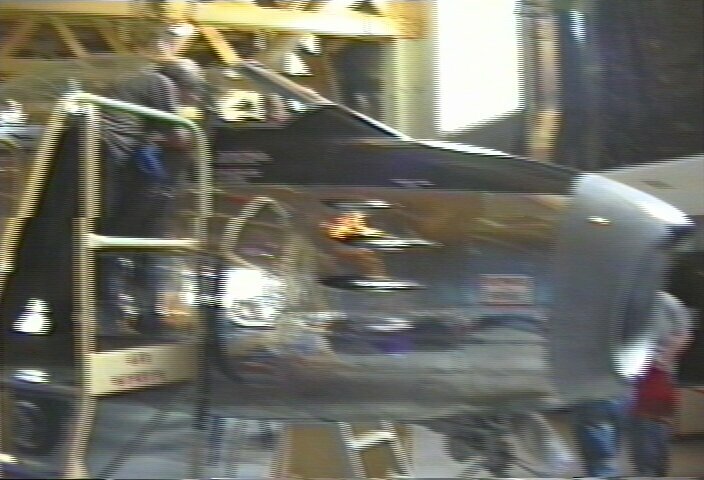 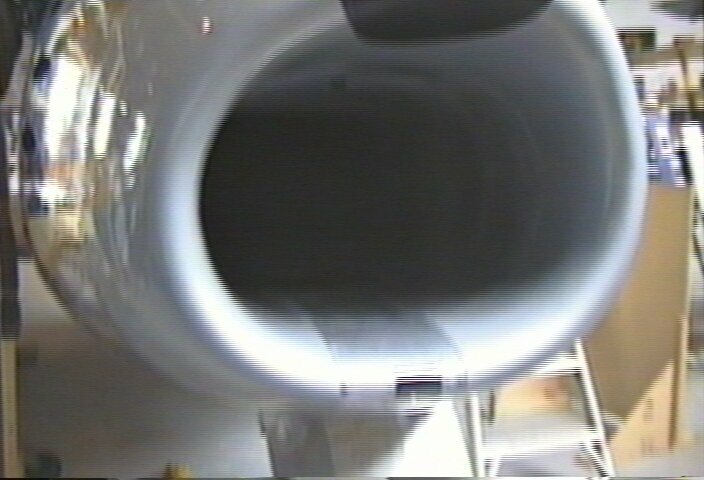 Also a photo of a Vampire jet hidden in the mix. 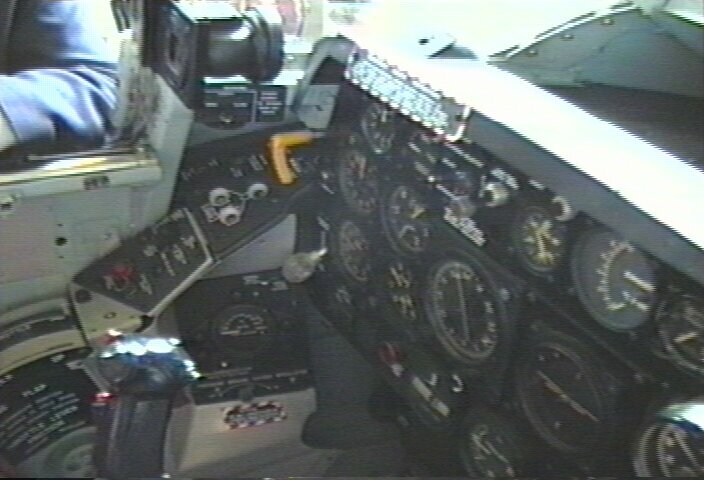 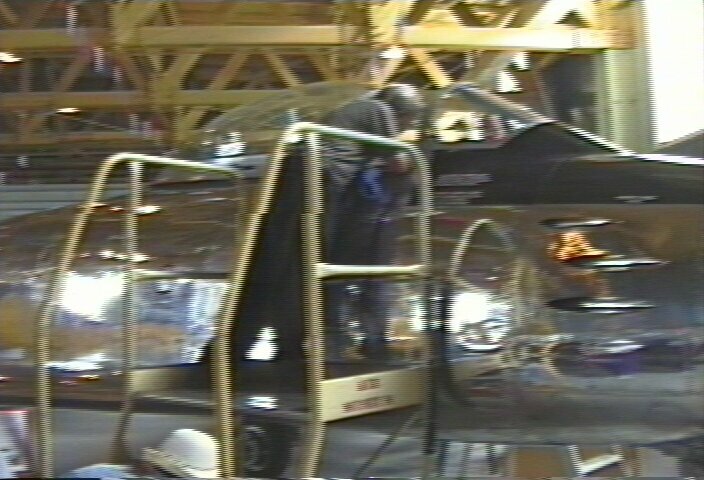 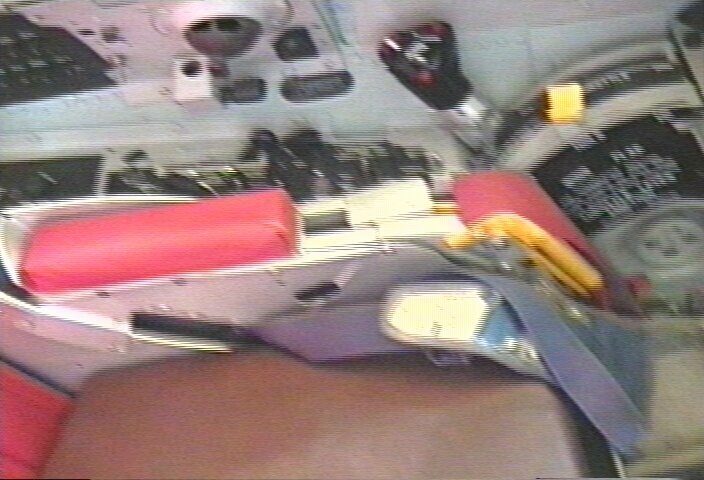 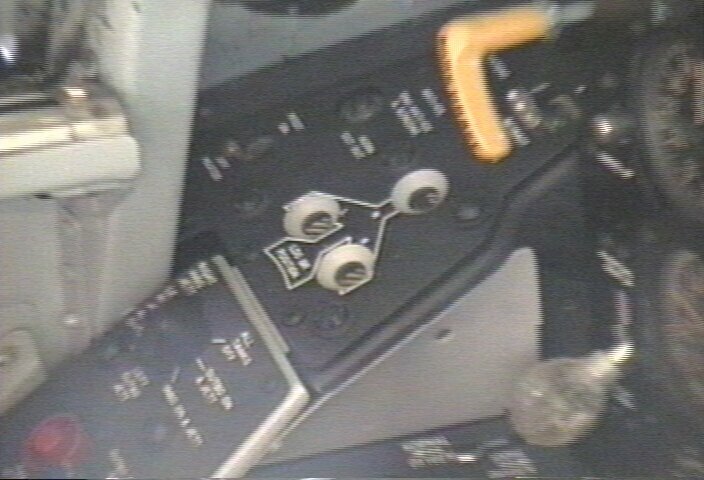 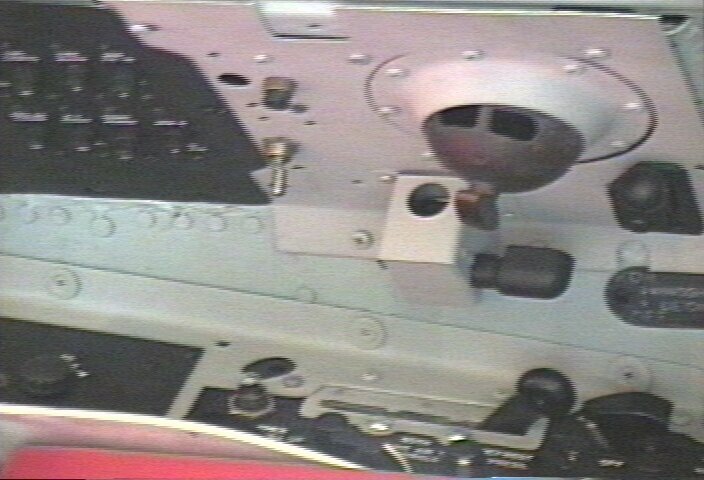 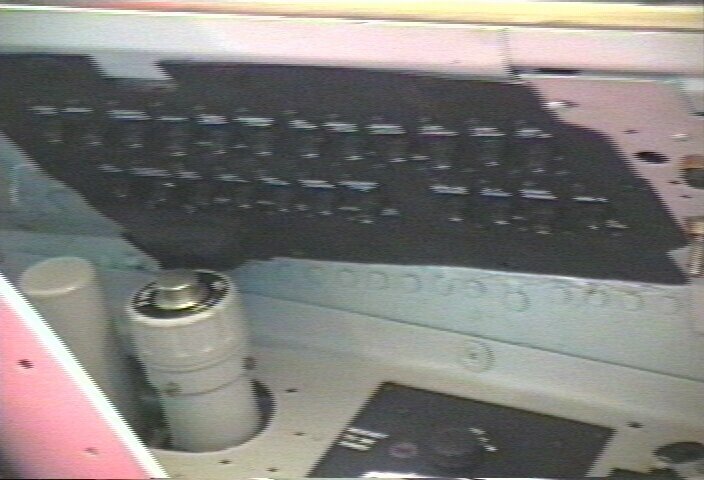 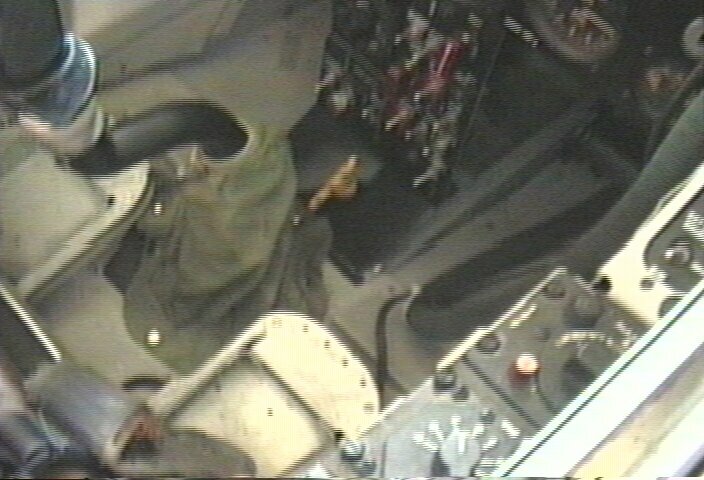 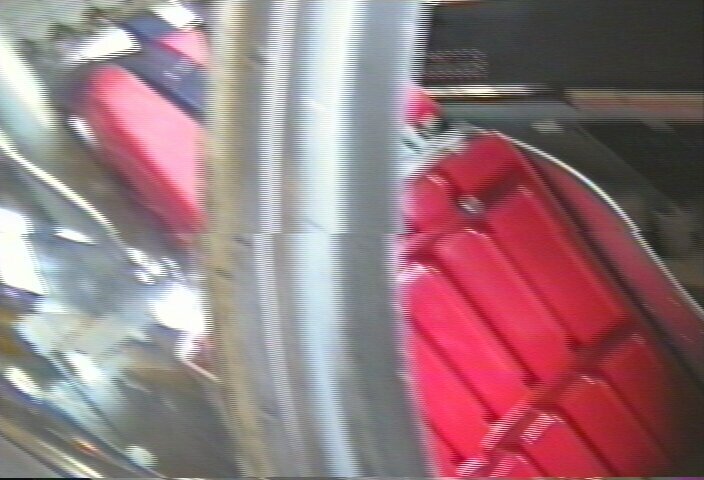 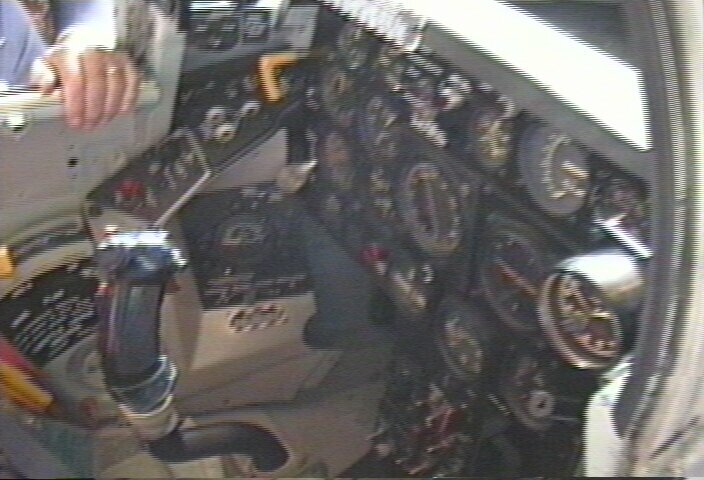 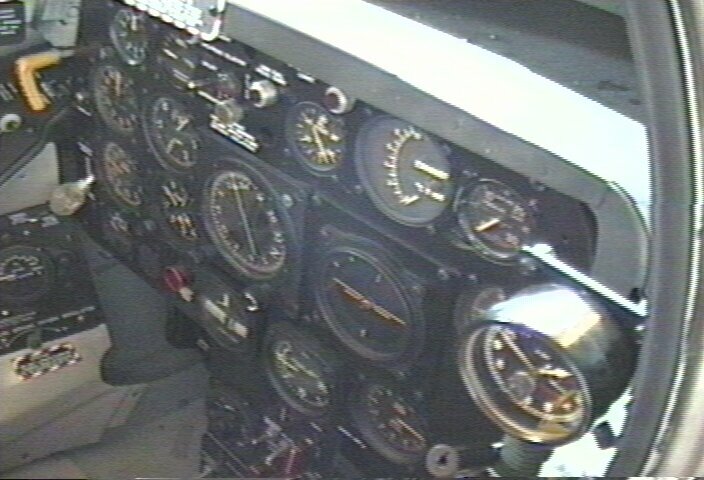 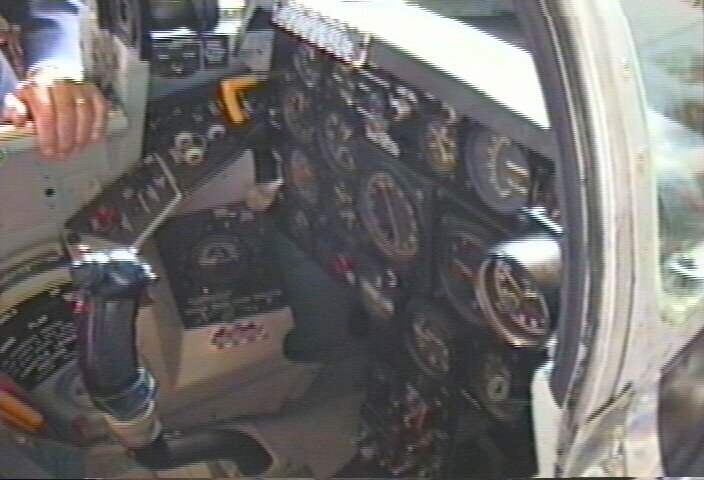 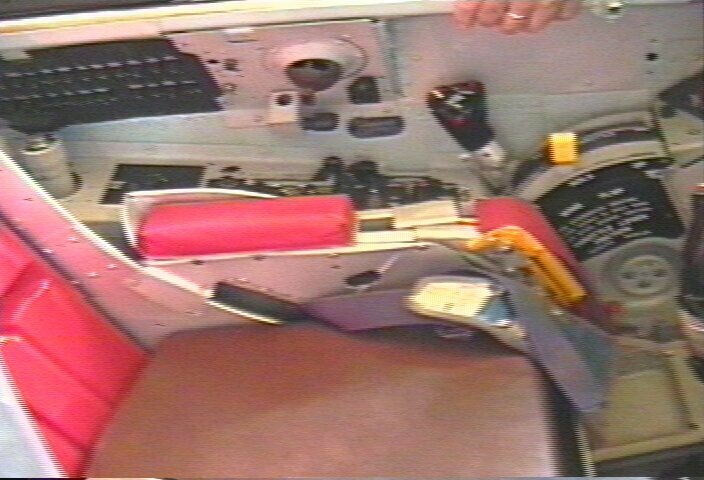 F86 Video 3 - interior 4.7- deck behind seat, interior, instruments. 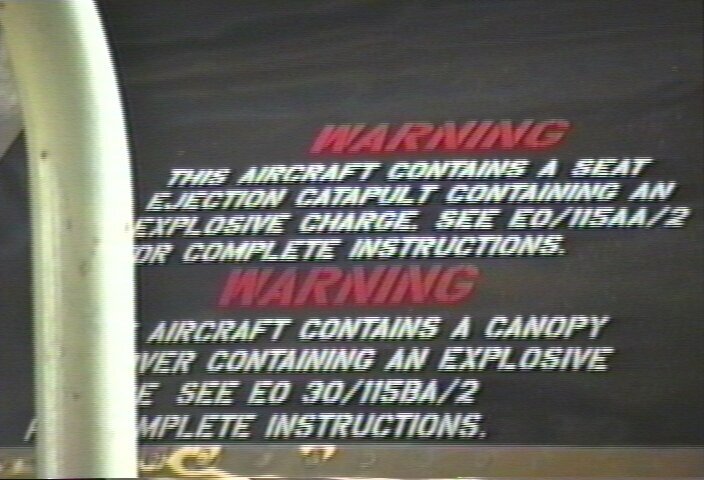 Set to "crisp" capture.. you can actually pause many frames and read the text.